Have you ever had to have a difficult conversation with a friend, family member or co-worker? What role does a mindfulness practice play in your life? 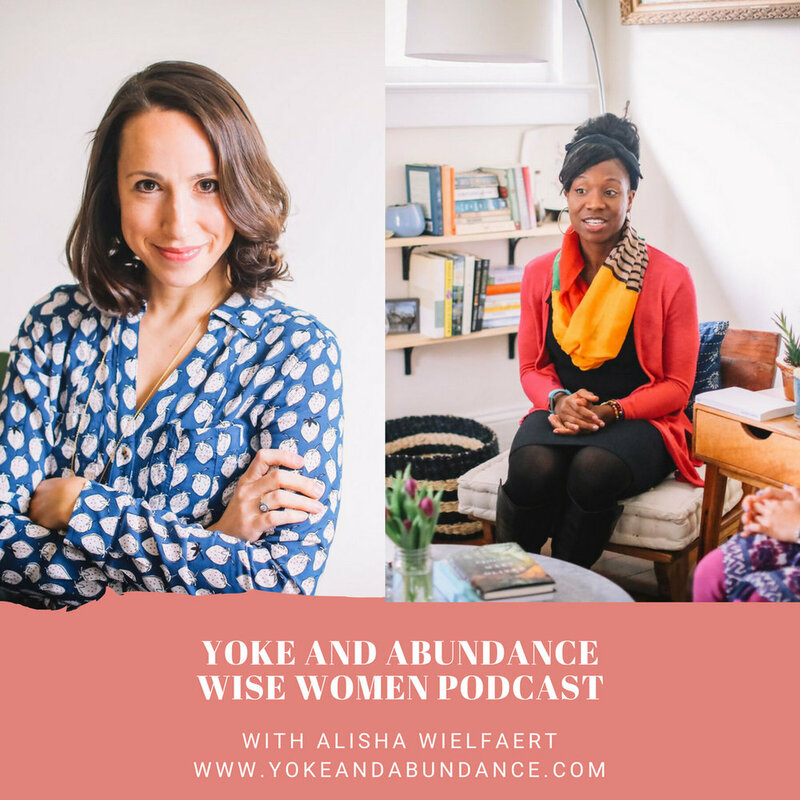 In this first Wise Women podcast episode with Victoria Brownlee, we talk about how to navigate difficult conversations with friends from a place of love and grace without blame and inflammatory language. We also talk about the role mindfulness has played in Victoria's life. In honor of the first Wise Women Wednesday podcast launch, our sponsor, Suncierge, is providing our community with the exclusive first look at their new Referral Program! We all know amazing people around us who deserve to escape, relax and reconnect with others and sometimes themselves, but they don't have time to plan and are too overwhelmed by all the options. So why not create a WIN-WIN-WIN? A WIN for your friends who needs a vacation, a WIN for a local woman and minority owned small business, and a WIN for you on your next getaway? So enjoy your extra round of master-craft cocktails, that fire and ice spa-ahh treatment, or that plucky penguin encounter in appreciation for connecting Suncierge with other amazing people like you! *Limits: The total used credits must be under 10% of your total trip cost. Minimum total trip cost must be $5,000 USD. Other limits and conditions may apply. Ask for details when reserving your next travel experience. Are you in alignment with what’s most important to you? download my FREE guide to uncovering your compass and finding your north. You’ll get our weekly letter that includes, Wise Women Wednesday interviews, Free Meditations, and Musings on Life.